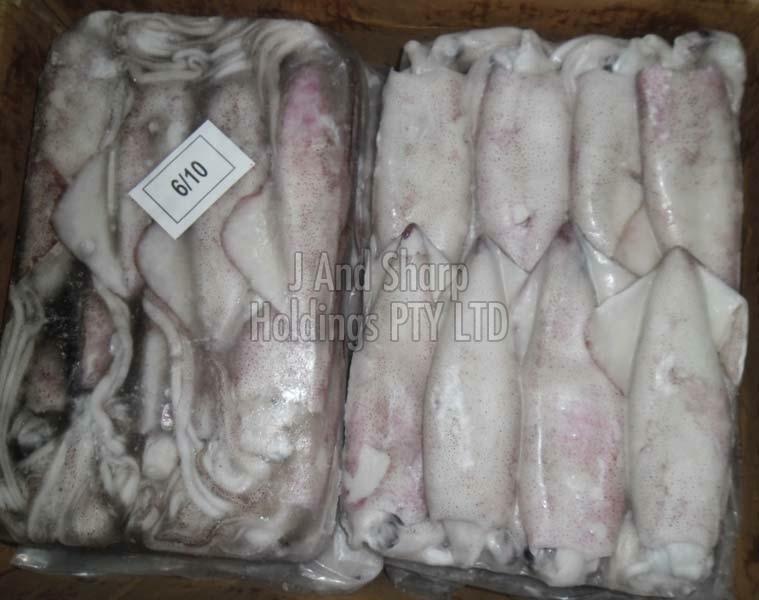 The Frozen Squid Fish, delivered by us, is rich in protein (30-35%), carbohydrates (15-20%) and antioxidants. We have well-maintained and capacious storage unit that includes all required facilities vital for a safe stacking of the products. We are working with experts and professionals and they supervise the range sternly ensuring zero damage to the stored items. We work in close coordination with the team members and packaging professionals; they ensure that the products are packed sternly using the finest quality packaging materials.